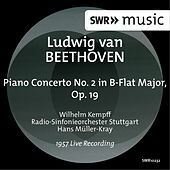 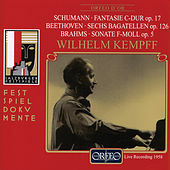 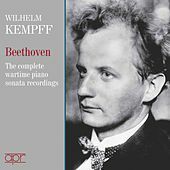 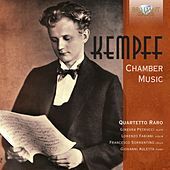 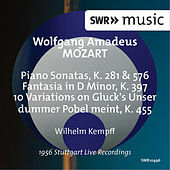 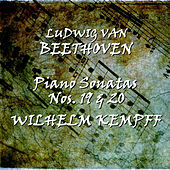 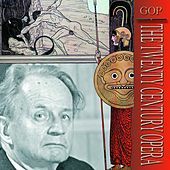 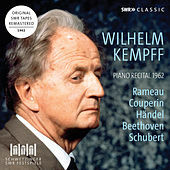 Any serious discussion of the German Romantic piano repertoire demands mention of Wilhelm Kempff (1895-1991). 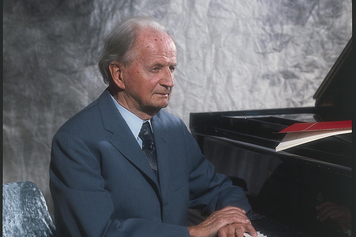 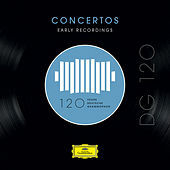 Over his seventy year career at the keyboard, he helped set the standard for how these works are to be interpreted in the modern era. 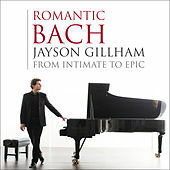 Graced with immaculate fluidity and aching passion, his playing took every opportunity to enhance expressive nuances while totally avoiding needless displays of virtuosity. 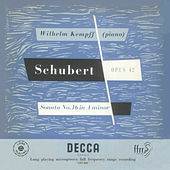 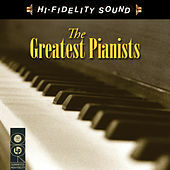 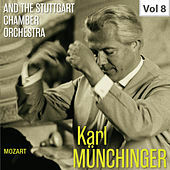 His critics blasted him for taking too many expressive liberties with the scores, but his fans held up his style as a profound reflection of the Romantic spirit. 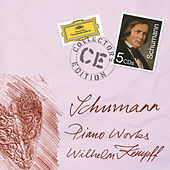 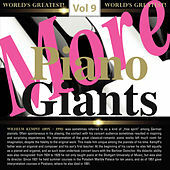 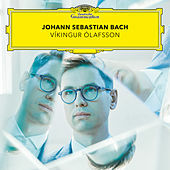 While he will forever be known as a pianist, his work away from the keyboard also deserves attention. 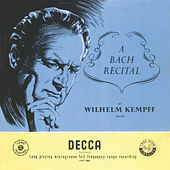 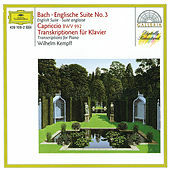 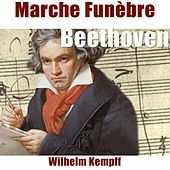 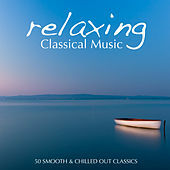 In addition to an impressive body of Bach transcriptions, Kempff also wrote a considerable amount of original works. 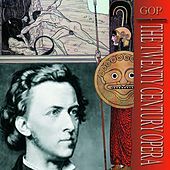 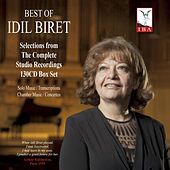 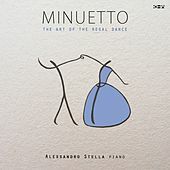 While none approach the brilliance attained while occupying the role of interpreter, his own works do contain the depth of emotion characteristic of a true Romantic.